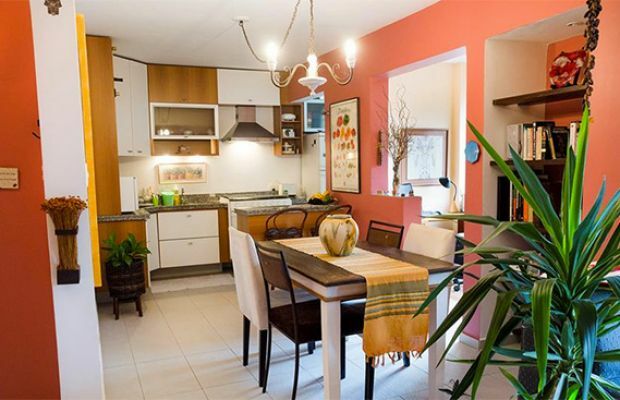 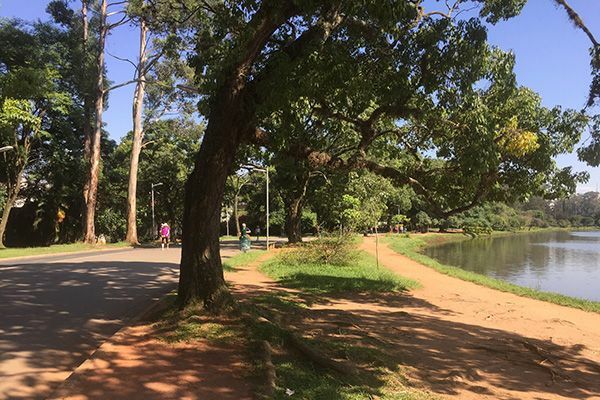 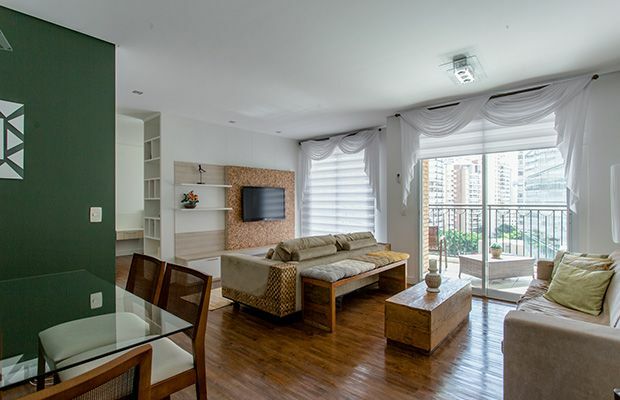 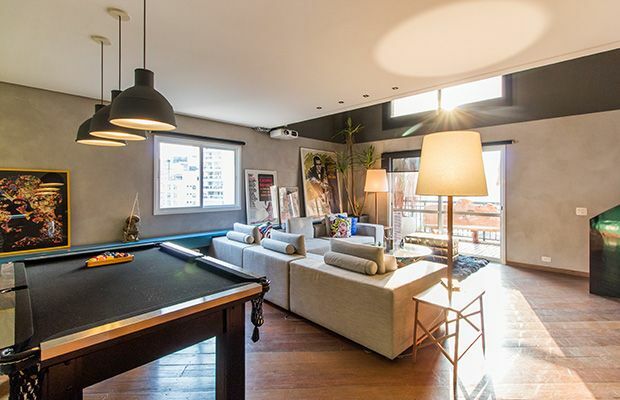 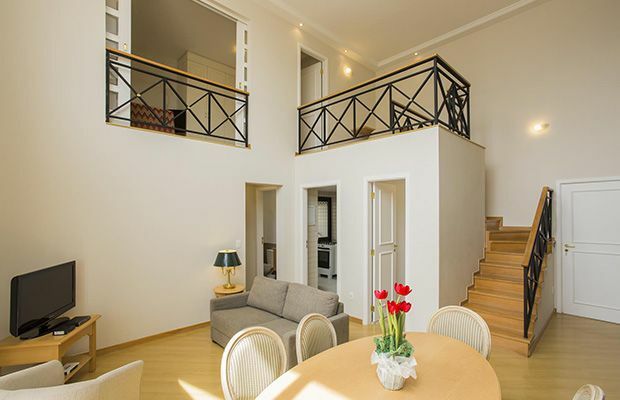 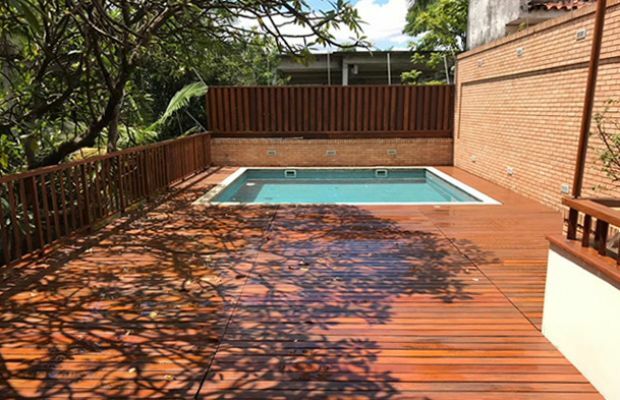 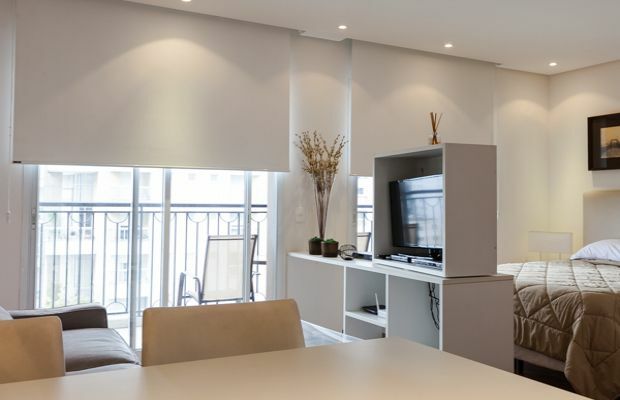 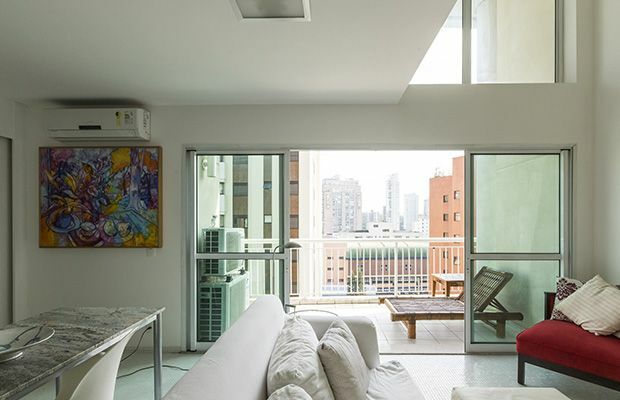 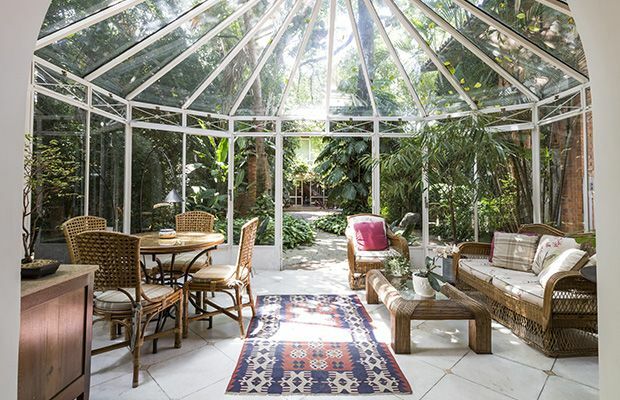 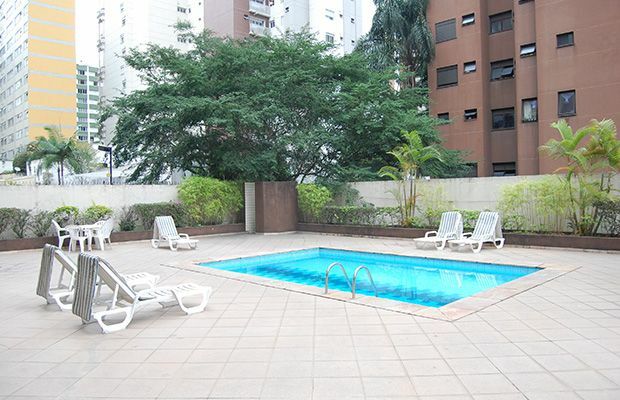 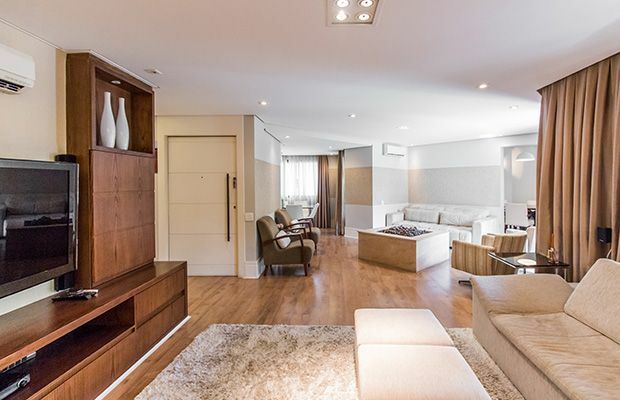 This beautifully decorated apartment is the perfect fit for anyone looking for a high-end apartment in a luxurious building next to Ibirapuera Park, ie: most of us! 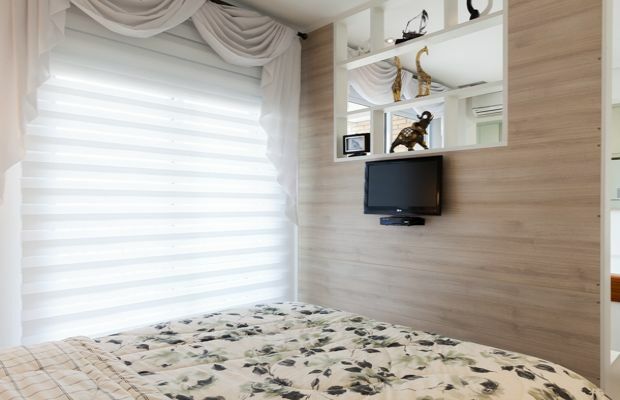 The apartment features Queen size bedroom with flatscreen TV and en-suite bathroom, a large balcony with outdoor furniture, a fully equipped kitchen with laundry area and a cosy living/dining area with dining table for 4. 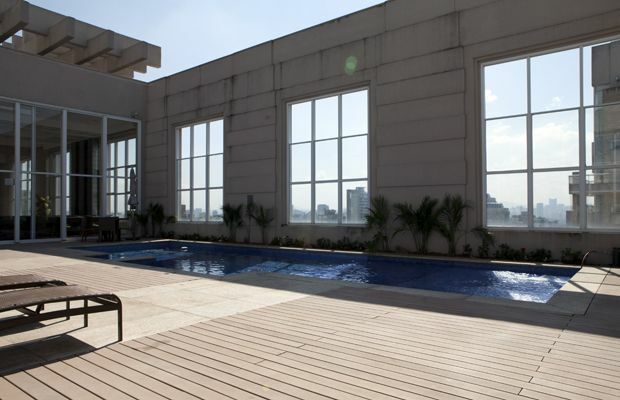 The building offers a large gym, indoor pool, jacuzzi, saunas, and a rooftop pool as well as a meeting room.